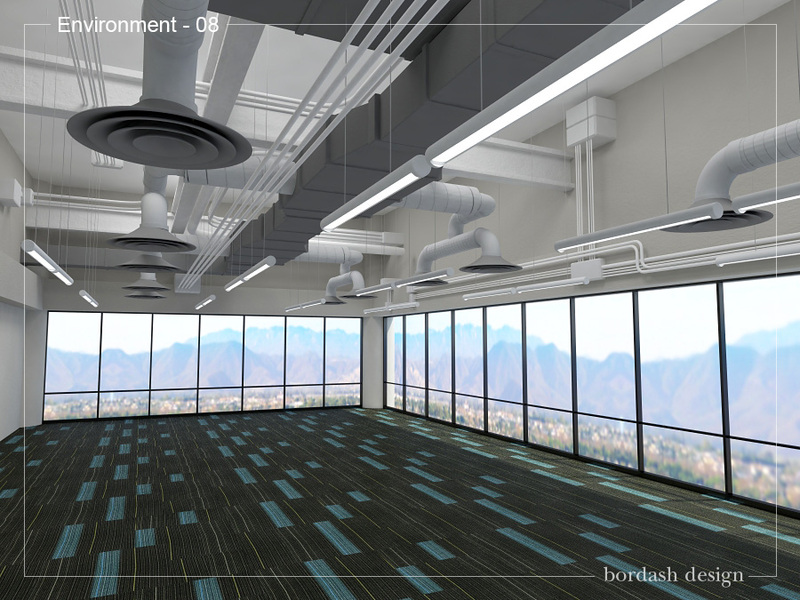 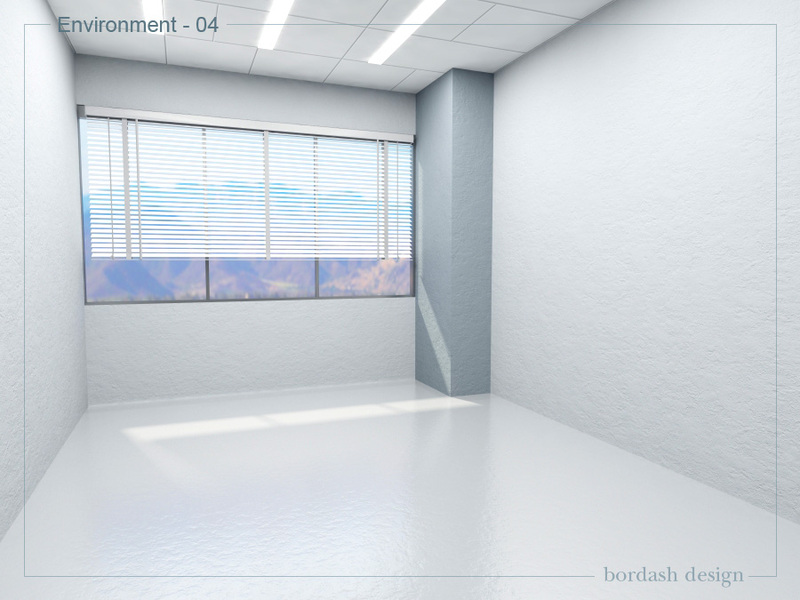 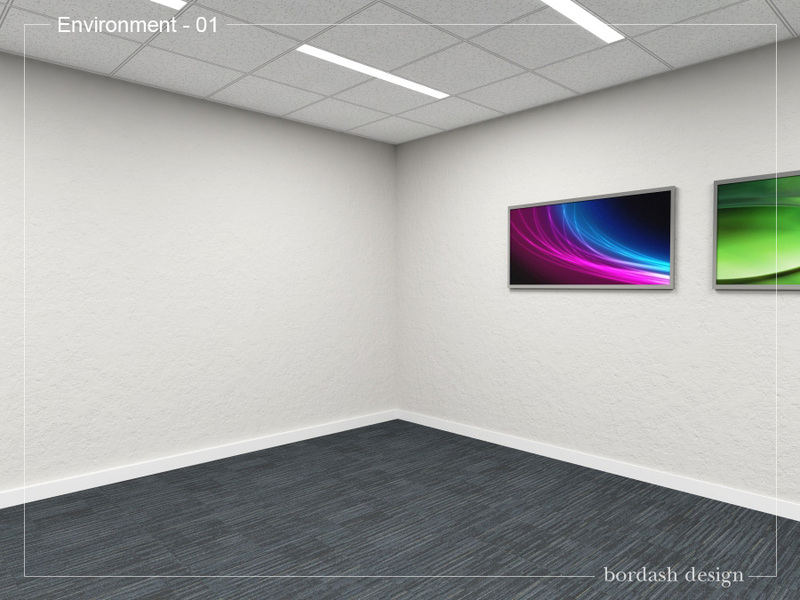 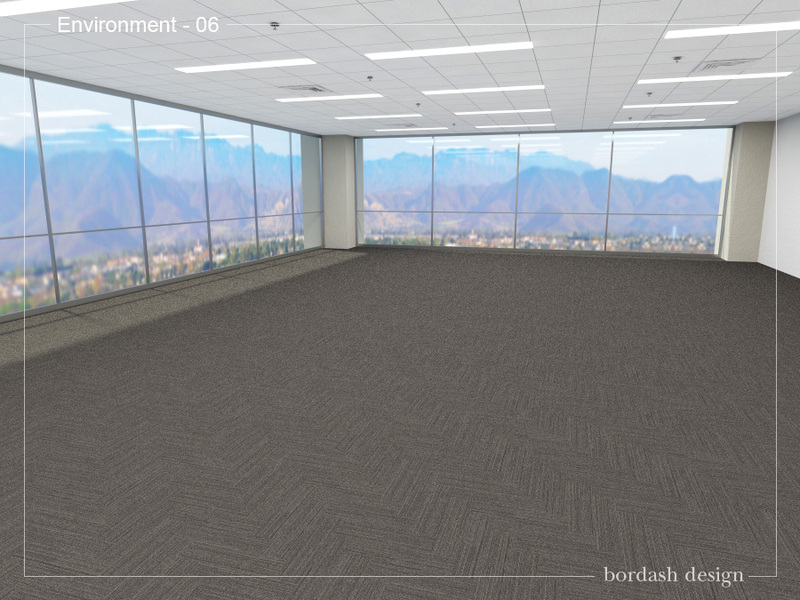 To reduce the cost of rendering, and help speed-up the process, we offer a variety of “Ready-to-Use” Environments FREE. 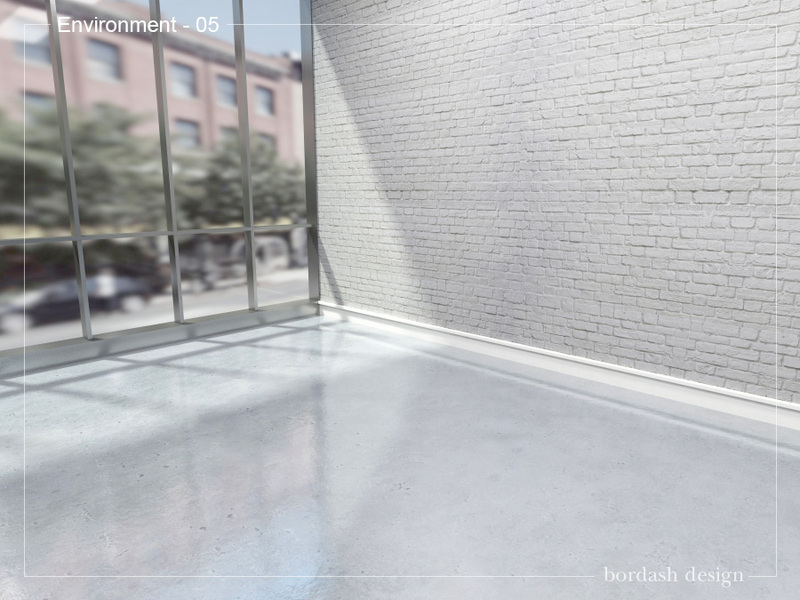 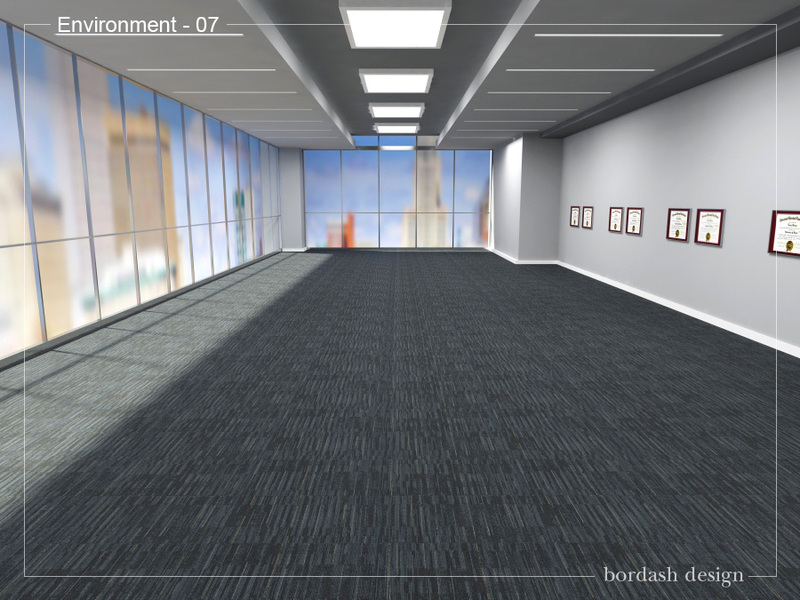 Most of these have been used for rendering projects that can be viewed here: Rendering Interiors. 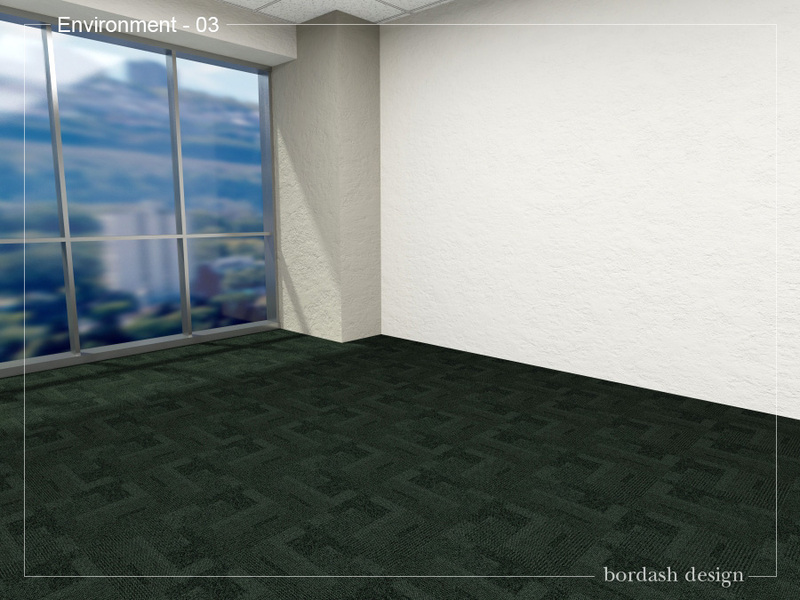 Remember that wall color and carpet can always be changed to something else. 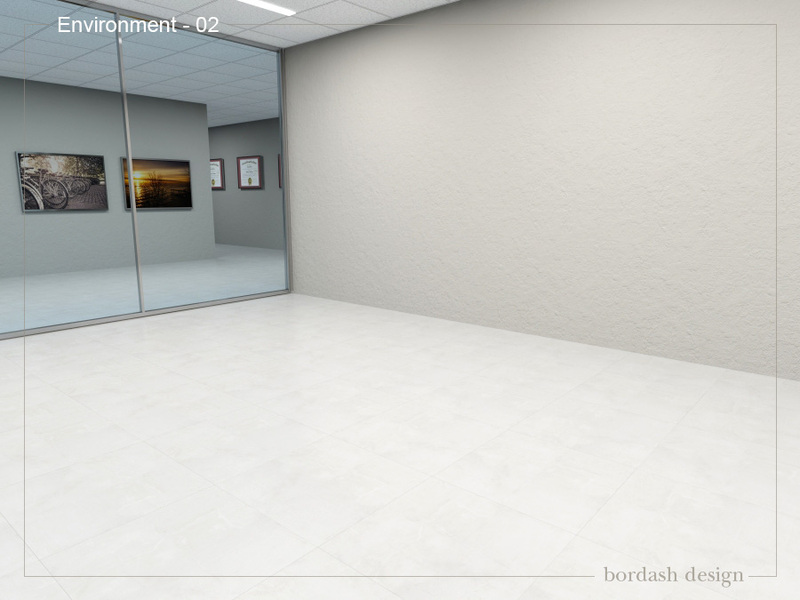 Break Areas, Case Goods, Wall Systems and more!